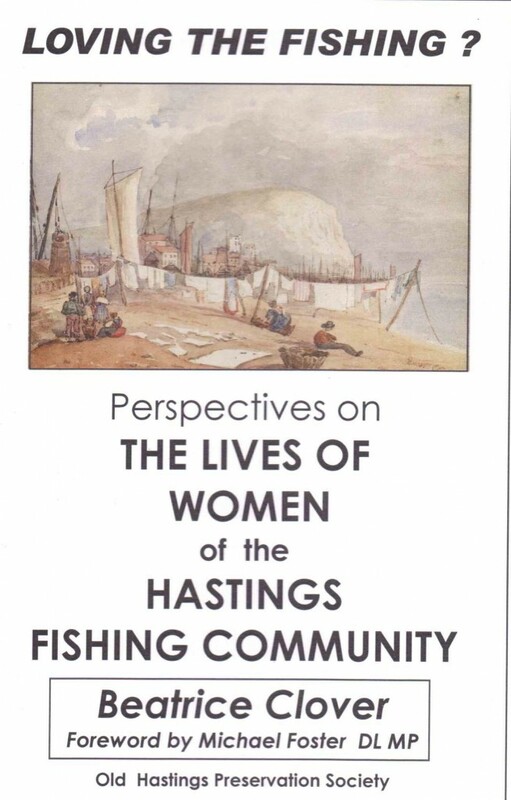 Perspectives on the lives of women of the Hastings fishing community; this is memories and views from voices not usually heard. 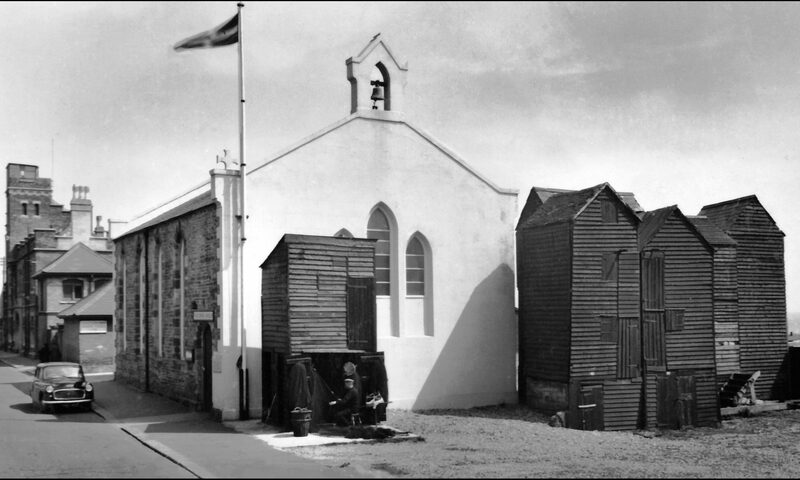 Published in 2004 it is based on interviews collected by Beatrice in 1994. Price £3.50, 33 pages.